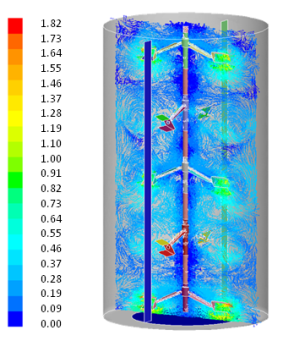 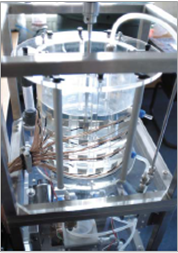 By means of the innovative method CFD – Computational Fluid Dynamics – predeterminations of mixing results are possible without complex and expensive trails and tests. 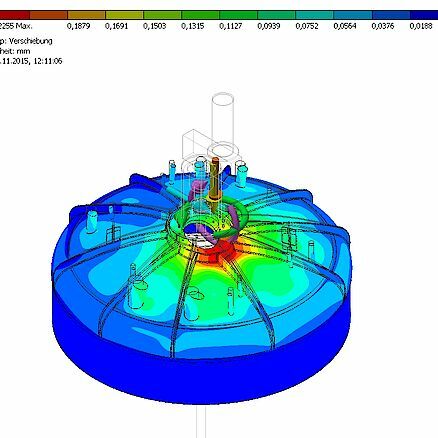 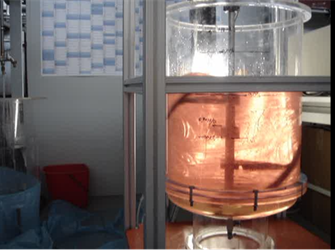 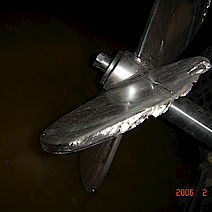 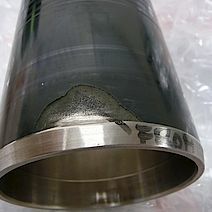 Those data help to optimize difficult mixing and heat transfer tasks. 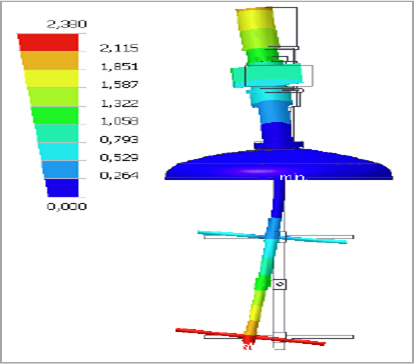 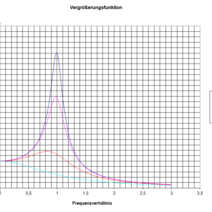 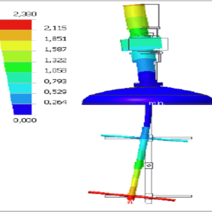 FEM – Finite Element Method – is a modern method which is used by STC for the mechanical design of equipment with regard to stress and vibration behaviour, as well as for resonance problems by means of complex modal analysis, if analytic methods are not precise enough.